I use this for both mountain and road riding. The straps make this a perfect 10 in my book. 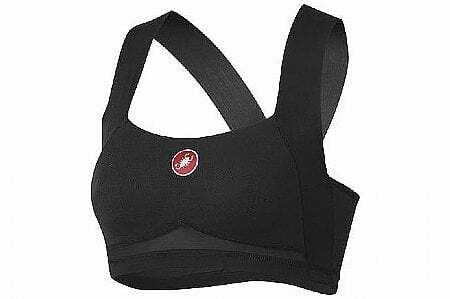 Comfortable, light weight, supportive enough for a 36B even over the rocky terrain of nw New Jersey. I don't have to dislocate a shoulder to get it off... super easy to get off (which after an old dislocation is a factor for me). I ended up ordering a second one after trying out the first.